No I am not referring to a missing member of the American Hip Hop group 'Black Eyed Peas', but to this lovely bowl of black-eyed peas. 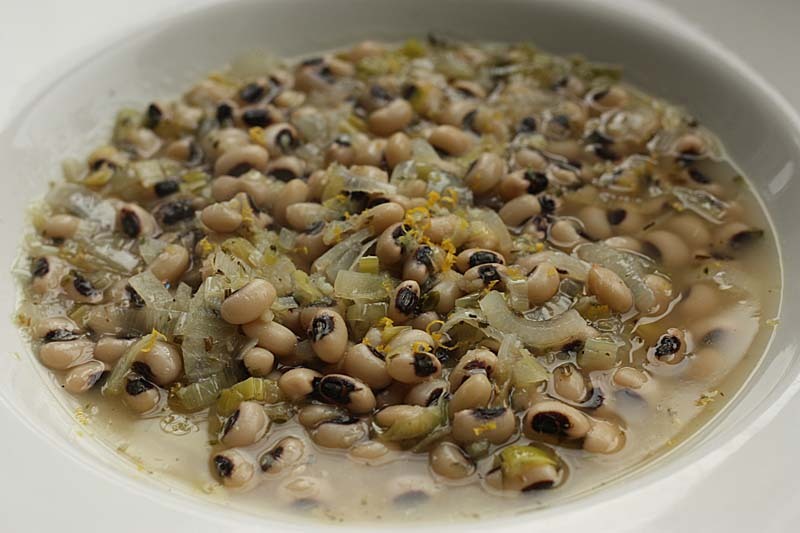 Black-eyed peas are also called black-eyed bean, cow peas and chawalie and lobia. 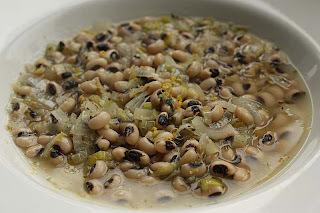 Whilst googling for alternative names for the Black-Eyed peas, I also read that eating black-eyed peas on New Year's Day is thought to bring prosperity and luck - so this is genuinely a happy coincidence. I learned that this 'good luck' tradition of eating black-eyed peas can be traced to the Jewish New Year, Rosh Hashana. Other food named as good-luck symbols that should adorn your table on New Years day are bottle gourds, spinach and leeks. 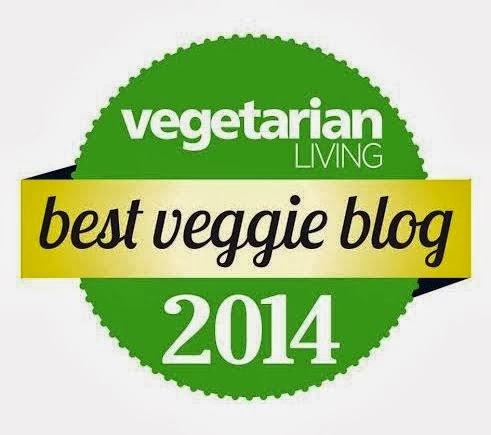 Well guess what, there is leek in this soup too. Let us see what 2011 brings. Because of my bias for the mighty chick pea, I always forget how much I like the humble black-eyed bean, and then I am reminded of its buttery texture melting in my mouth. When cooked well, the black-eyed peas can become the most delicious legume ever, in my opinion anyway. Regular readers will know that I like my food spicy, so I would have happily made some Lobia dal salan (curry), but I wanted something subtle today. Flavours like ginger and lemon that gently enliven your tongue when feeling a little under the weather. Hope you all had a good night. Soak the beans overnight. The following day, cook them in fresh water for about 45 minutes to an hour or until they are tender. 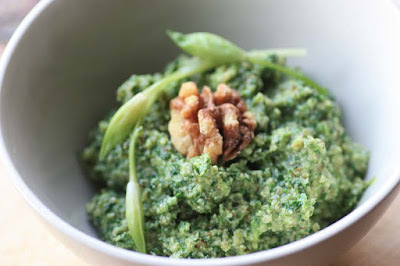 Do not add salt until the peas are completely softened. When done, drain the cooked bean, reserving the liquid. Sounds great Mangocheeks. I also like black-eyed beans done with curry spices - it reminds me of my various visits to Nepal, where they are very much into dhal of all natures. Let's hope it brings you luck and happiness for 2011. Haha! I thought about the band first when I read "black-eyed peas". I also love spicy food. This sounds absolutely delicious! I love ginger :). + Black eyed peas are so cute ;). Yes, I believe hoppin' john is also a Southern (US) food eaten for good luck. 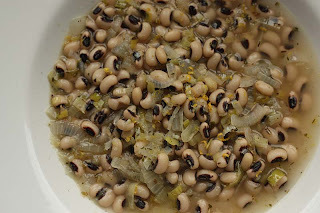 I'm going to try growing black eyed peas again this summer - your recipe sounds great. 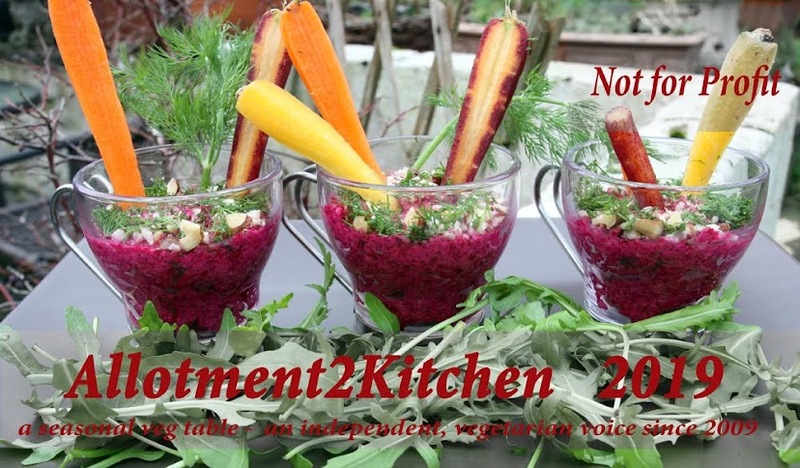 Nice recipe, and nice new header! What a lovely way to start the new year. I've only discovered black eyed peas recently and I love how simple they are to make. And this sounds wonderfully refreshing. Happy new year to you! Nepal is a place I would like to visit one-day. I would envy Uni collagues who would go there for their summer holidays. I have made so much of it and would have been happy to have shared some with you. Yes, I do remember reading about 'hoppin' john' too as a good luck Southern (US) food. Hapy new Year to you.